Here is the second installment of the Starting Out with Oliver + S series. It’s meant to offer some advice as to where to begin when learning how to sew garments with a sewing machine. Last time we kicked off the series with girl patterns. Now today it’s all about boy patterns, but as you already know most boy patterns could be used for a girl, too. Again we are only focusing on the one scissor level patterns, which are considered beginner. 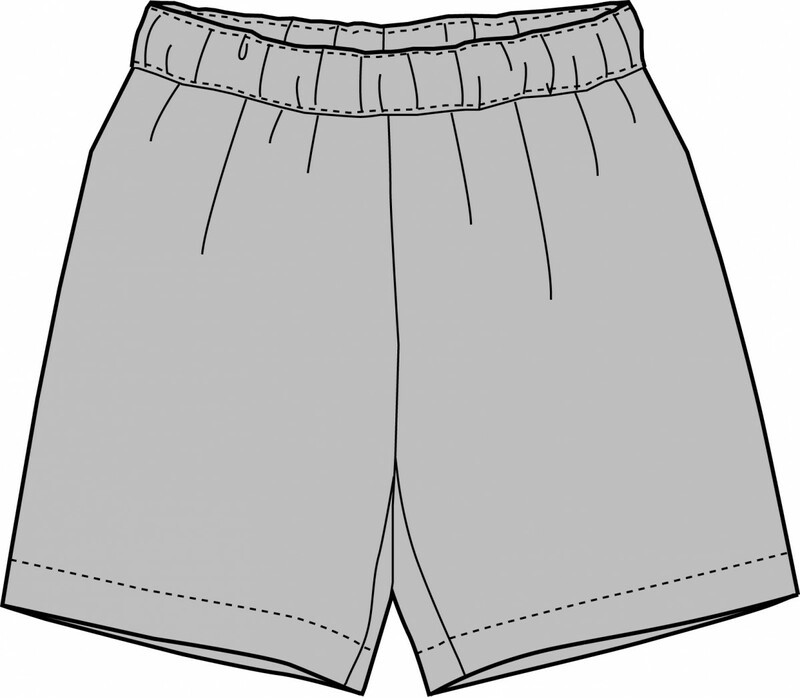 A simple shorts pattern that comes in sizes 6M-12. What a bonus that it’s a free download! 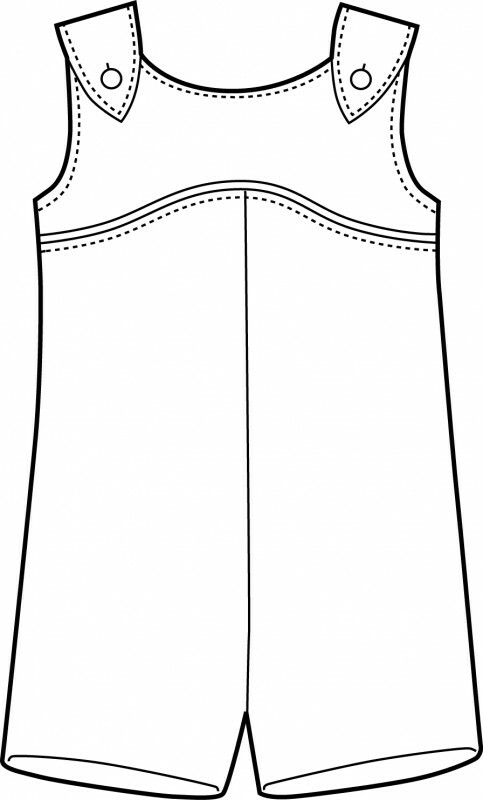 You can sew along with the Sunny Day Shorts detailed photo tutorial, part 1 and part 2. 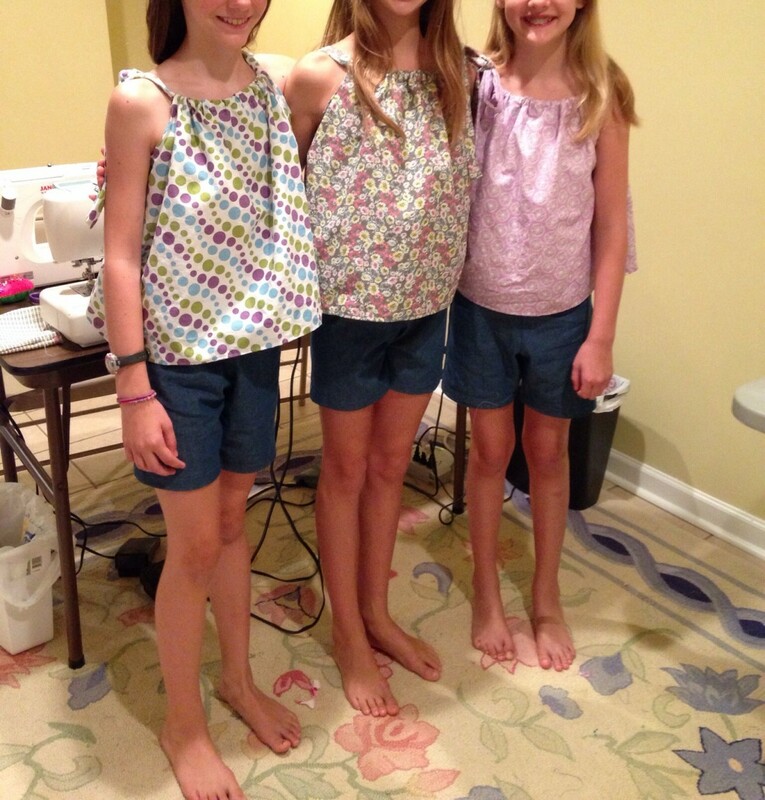 These 9-11 year old girls each sewed themselves a pair of Sunny Day Shorts recently during a sewing camp and they achieved fantastic results! An easy pattern, this pajama set features simple elastic-waist pants and a bias bound kimono top. 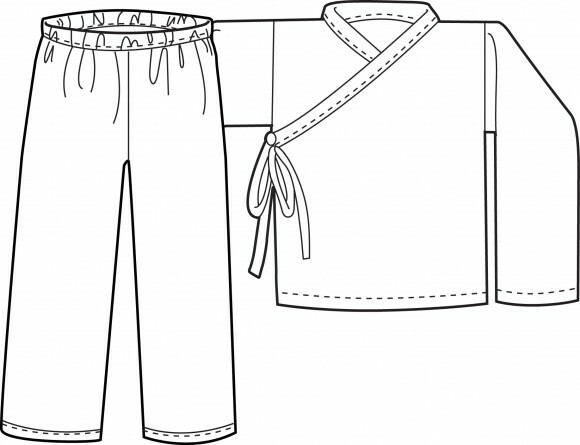 The pattern is available in sizes 6M-8. Skills developed: bias binding. 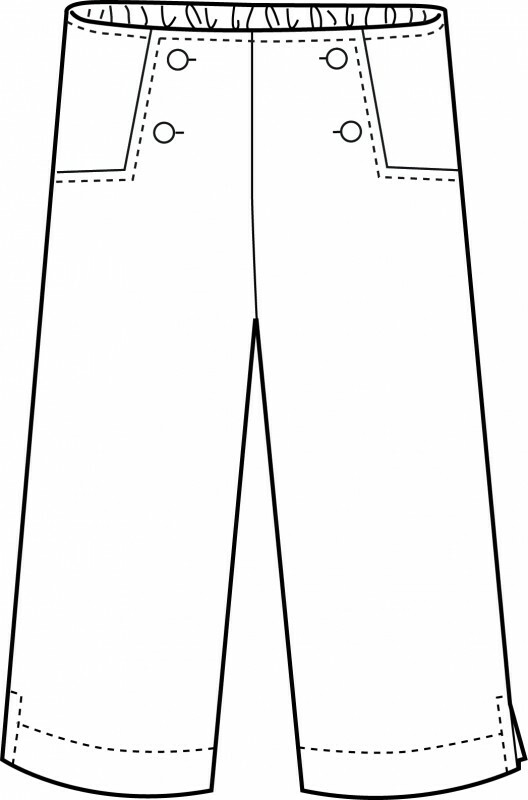 These are pull-on pants have front patch pockets, button-through back patch pockets, elasticized back waistband, and drawstring at front waistband. It’s available in sizes 6M-8. Skills developed: buttonholes and patch pockets. 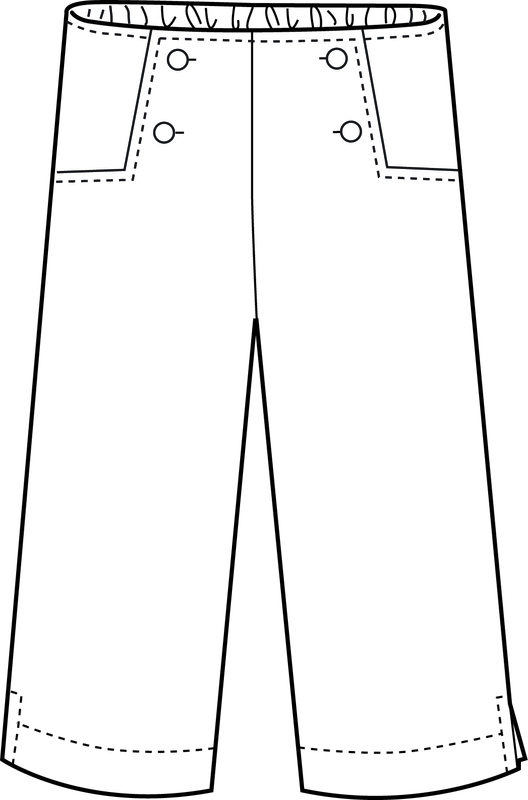 These are sailor-style button-front cropped pants with side vents and elastic at the back waist. The pattern comes in sizes 6M-8. Skills developed: buttonholes and set-in pockets. A simple playsuit that is a slightly more challenging pattern then the other one scissor level patterns. It’s available in sizes 6M-5. Skill developed: buttonholes, curved seams, and flat piping. Next up and last in the series: knit patterns. 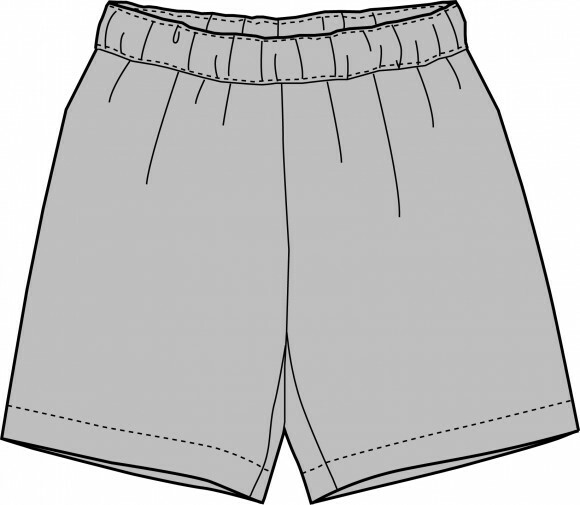 I have made several pairs of the sunny day shorts to go with the garden party dress pattern ( it can be made into a top , too) for my granddaughter. Looks adorable. Easy to make. 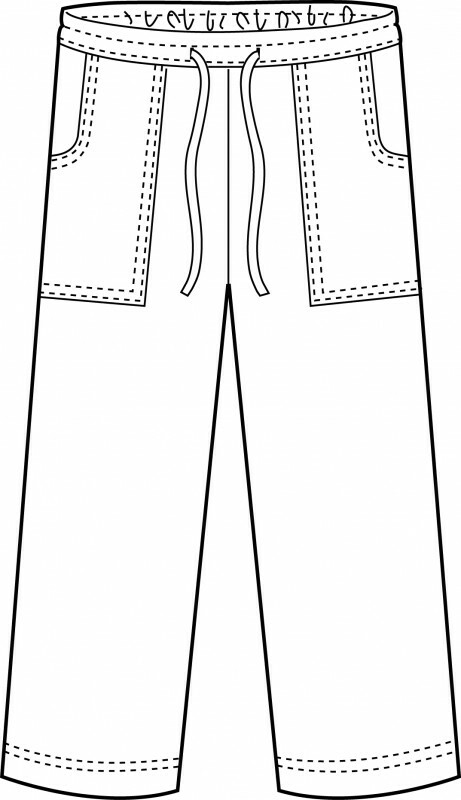 JUST FINISHED A PAIR OF SANDBOX PANTS for my grandnephew whose 6th birthday is in early September. He wanted orange print flannel for pants because he’d wear these pants after he returns from school. He told me he had many T-shirts to wear with them. I like the drawstring feature with elastic in the back portion for comfort. Easy to sew. I’m certain he’ll LOVE these pants. thankyou for the great information in this post and following comments. It may seem basic but i have gained renewed confidence in sewing for little male folk in our family! These are great go to patterns ! Thank you !! !